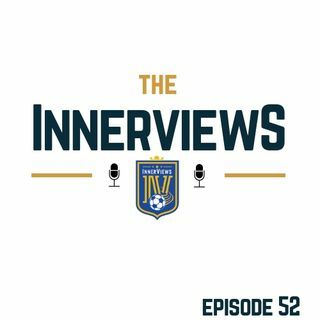 On Episode 52 of The InnerViews Podcast: Tyrrell & Fabs are back to round up the action that took place across Europe's major leagues over the festive period. Have Liverpool set out the perfect template for Premier League sides to build a title contender? Would Manchester City take a Champions League trophy over the Premier League? Plus, Are Real Madrid out of the title race already? All of this and much more on this week's episode of ... Más informaciones The InnerViews Podcast!